Picture this: You're driving on a Nevada highway. The wind is gusting, bringing with it a wall of sand that cloaks the freeway ahead and pelts the car's paint with mother nature's idea of microdermabrasion. As other cars blow about in their lanes, the 2013 BMW X5 you're driving just plows forward as if on a tranquil spring cruise. Then the freeway starts to twist and increase in elevation. Yet the X5 keeps charging on while other, less composed SUVs have to slow down. It's in these extreme circumstances when the X5 really proves itself, demonstrating a staggering degree of stability and handling prowess for something so big and heavy. It may not be the sort of SUV that ad agencies will show fording a river or climbing a rocky mountain trail, but the X5 has a toughness and solidity all its own. At the same time, this luxury midsize crossover comes with the equipment, quality construction and high-end trappings one expects from BMW. Standard equipment on the xDrive35i includes 18-inch wheels, automatic and adaptive bi-xenon headlights, LED running lights, foglamps and automatic wipers. Inside, you get keyless ignition, cruise control, dual-zone automatic climate control, 10-way power front seats with memory functions, leatherette premium vinyl upholstery, a tilt-and-telescoping steering wheel, the iDrive electronics interface, Bluetooth phone connectivity, the BMW Assist emergency communications system, and a 10-speaker sound system with a CD player, HD radio, an auxiliary audio jack and an iPod/USB audio interface. 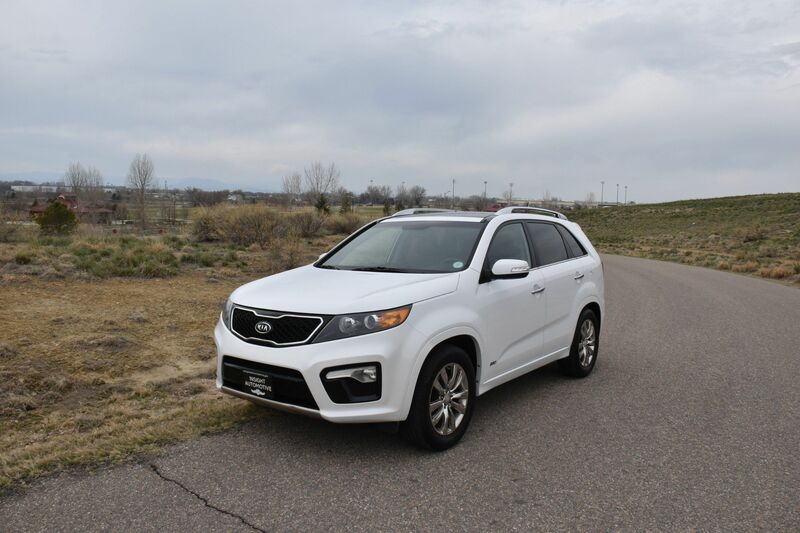 The Convenience package adds rear- and top-view parking cameras, keyless entry, four-zone automatic climate control, rear manual side sunshades, a navigation system, voice controls and real-time traffic information. 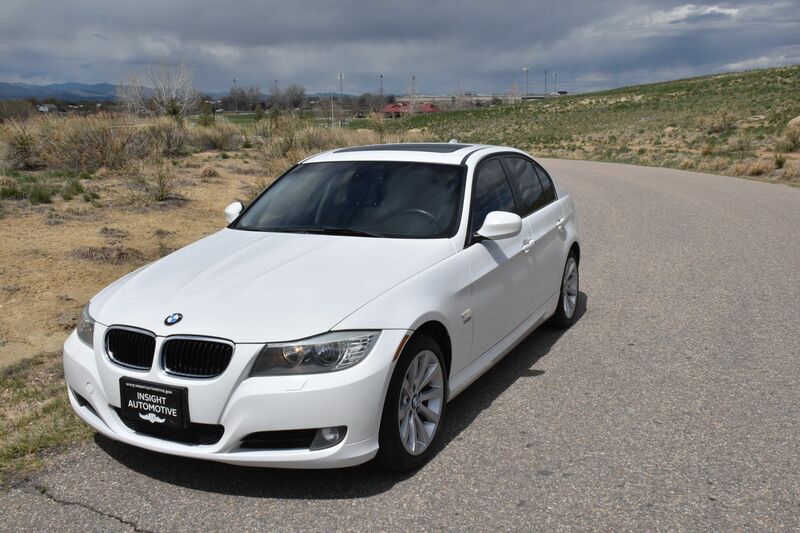 The xDrive35i models feature a 3.0-liter turbocharged inline-6 that produces 300 horsepower and 300 pound-feet of torque. Both this engine and the 50i get an eight-speed automatic transmission and all-wheel drive standard. According to BMW, it will go from zero to 60 mph in 6.4 seconds. EPA-estimated fuel economy is 16 mpg city/23 mpg highway and 19 mpg combined. Every 2013 BMW X5 includes stability and traction control, antilock brakes, automatic brake drying, front side airbags, side curtain airbags and adaptive brake lights. The latter flash the taillights under sudden extreme braking as a warning to trailing motorists. Also standard is the BMW Assist emergency communications system, which provides automatic crash notification, stolen vehicle recovery and on-demand roadside assistance. As with most BMWs, the X5's interior layout is elegantly austere, with solid construction and high-quality materials. The front seats are nicely shaped and adjust for a wide range of body types. The optional 14-way seats offer even more adjustment. 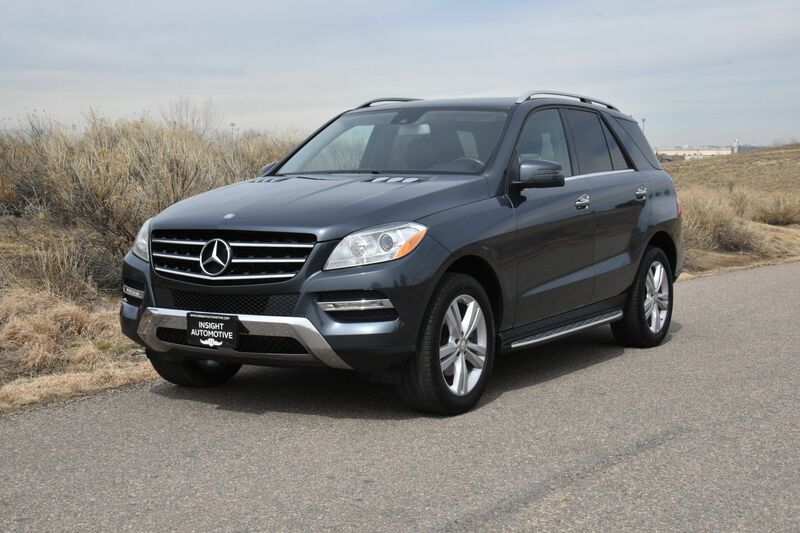 The 2013 BMW X5 is one of the best-handling midsize luxury crossovers around. Whether driving on back roads or on an endless expanse of interstate, the X5 is a champ. Some competitors offer more utility and off-road capabilities, but the X5 ably brings BMW's legendary handling prowess to the SUV arena. You'll notice the elevated ride height and considerable curb weight on tight roads, though. Engine performance is strong throughout the lineup, even with the base six-cylinder. 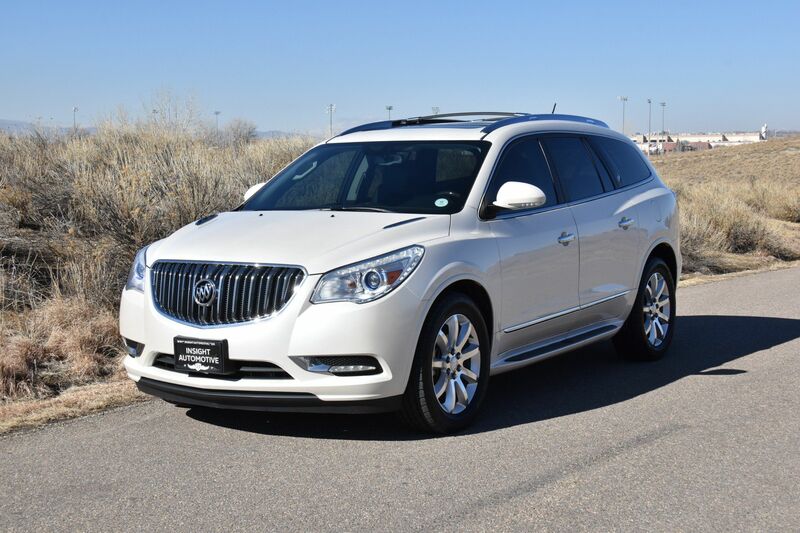 Includes heated steering wheel, ski bag, heated rear seats and retractable headlight washers. 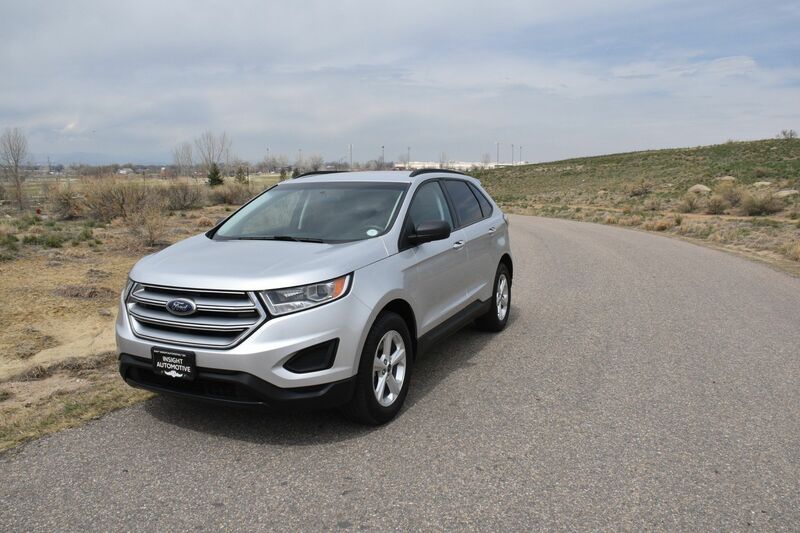 Includes universal garage door opener, comfort access keyless entry, rear view camera with top view, rear manual side window shades, digital compass mirror, 4-zone climate control, navigation system, online information services, voice-command, and real time traffic information.